There’s never been anything normal about Jacqueline; not during her time in foster care, and certainly not in her new hometown of Mercy Hills. 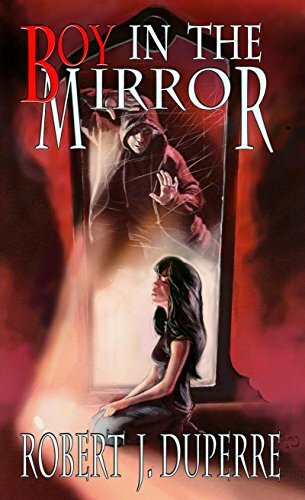 All she wants to do is run away with the boy she loves, but he's trapped in the mirror of her makeup case. Now that ancient forces are pursuing her, she needs to free Mal from his prison, because he may be the only one who can stop them.